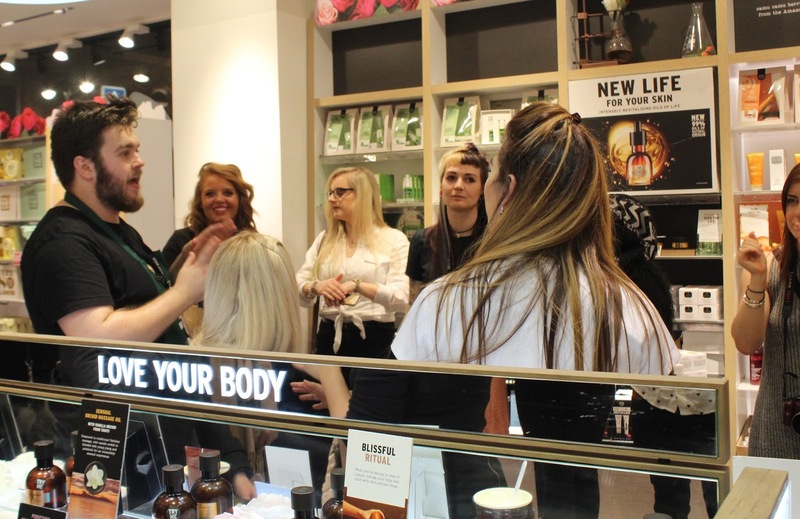 Last Thursday I went along to an event at The Body Shop in Leeds to celebrate the launch of their new British Rose Collection. 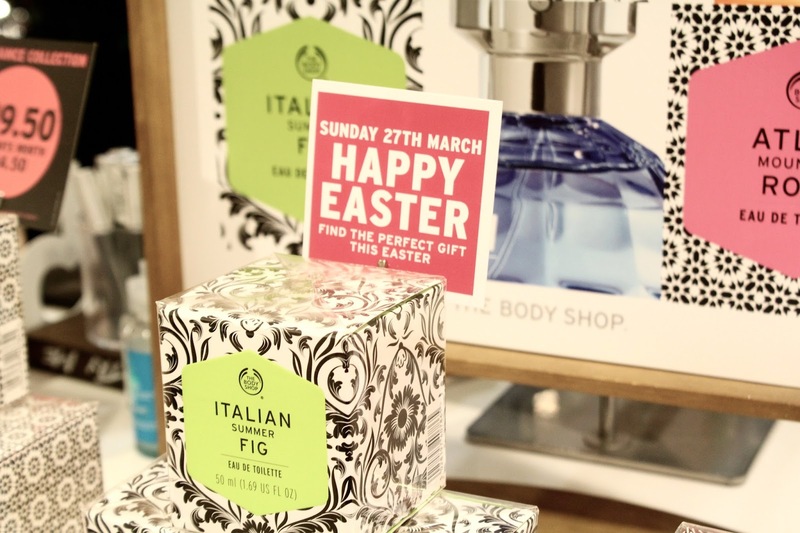 I'm a big fan of The Body Shop and have been for years, so I was really excited when I received an invite to go along and check out some of their new stuff. 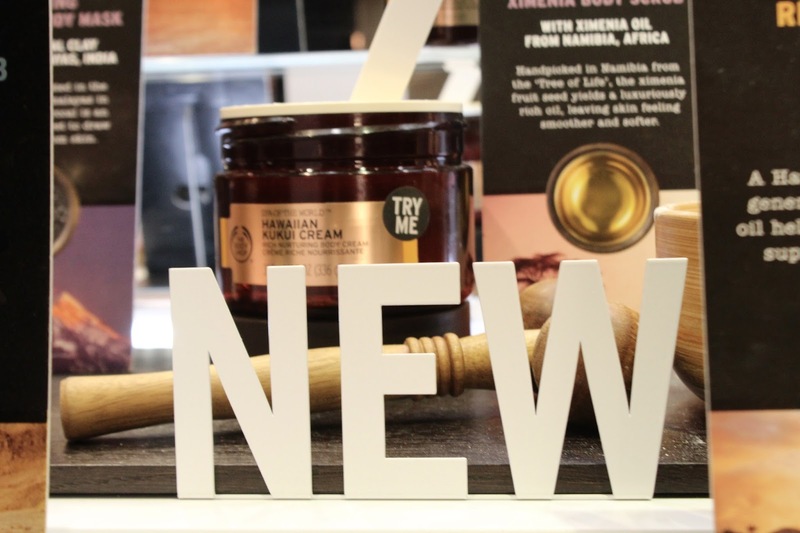 Over the years I've tried products from all of the ranges; skincare, body care and make-up, and I swear by The Body Shop body butters for saving any dry skin disasters. 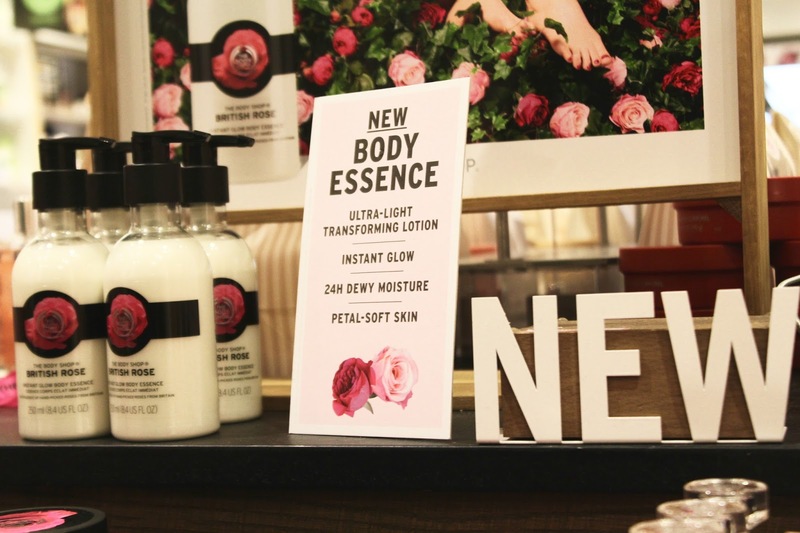 The British Rose Collection was launched as a celebration of 40 years of The Body Shop and includes everything from everyday essentials such as shower gel and hand cream to luxury treats like the Instant Glow Body Essence and the Eau De Toilette perfume. 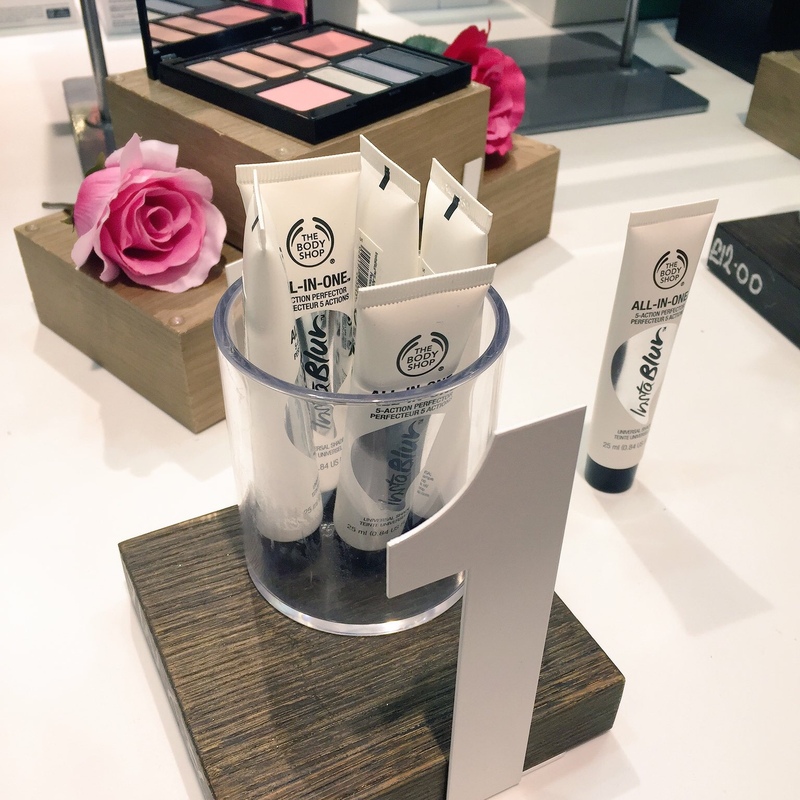 What's better is that the essence of rose used for the products has been taken from 100% organic roses, grown in an award-winning farm in the heart of the English countryside. The farm is dedicated to conscious farming and every process is done with the utmost consideration for the environment, so you can trust that you're buying into an informed and proactive brand. 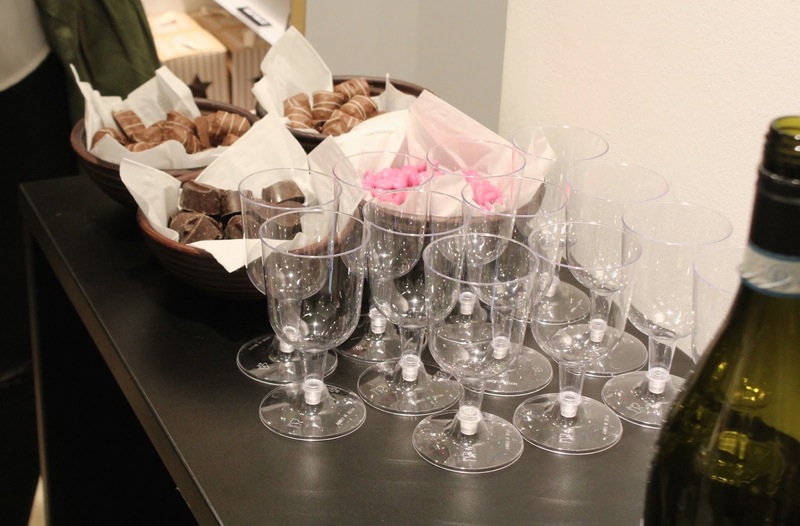 We were welcomed with chocolate and prosecco (my favourite kind of welcome) before wandering around the store whilst everyone arrived. 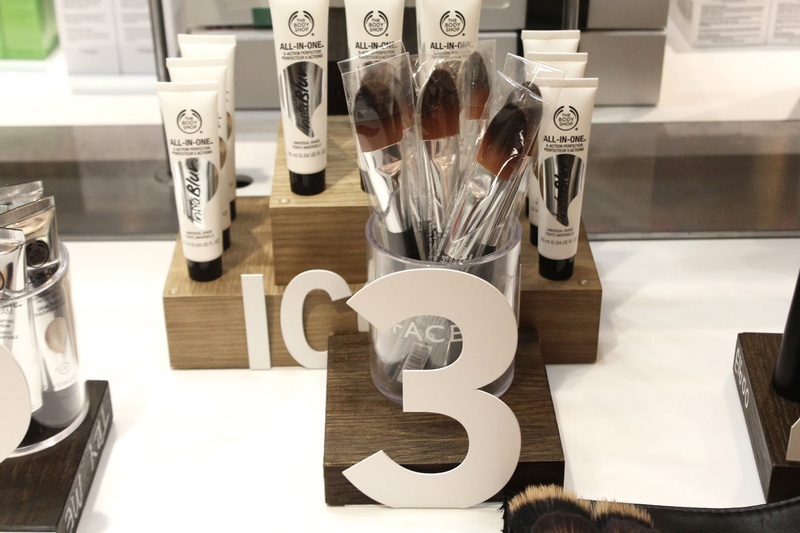 After we had been given a little insight into the new collections, we split into smaller groups to have a more in-depth look at the newest skincare, beauty and body care ranges. I would ordinarily say the typical "British rose" scent isn't for me as I find it too (dare I say it?) granny-ish. 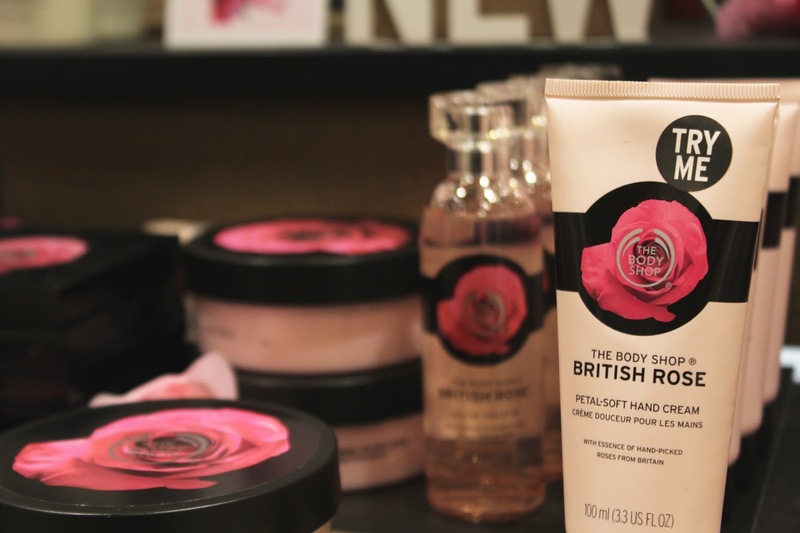 I'm definitely more of a vanilla-coconut type of girl when it comes to anything fragranced like shower gel or body butter and even candles, so I was pleasantly surprised to find that I loved the British Rose collection. 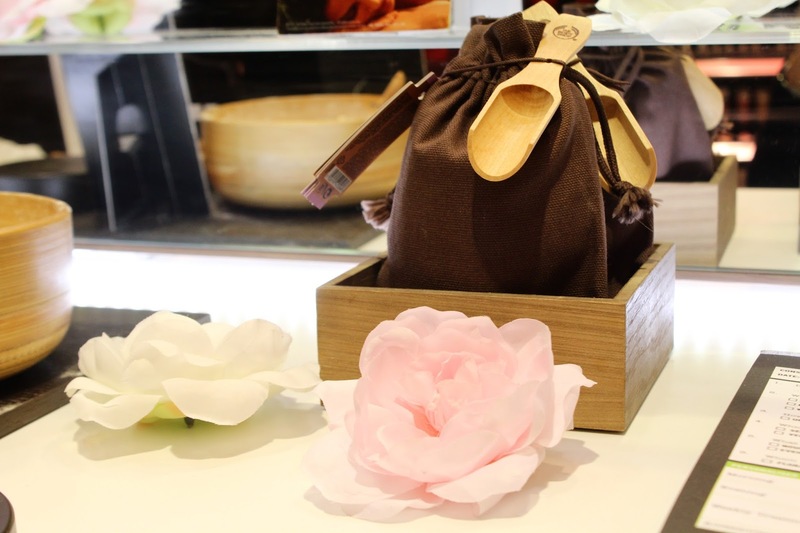 It's a modern take on the classic rose scent - fresher and natural not overpowering or artificial in the slightest, which are the usual connotations I'd have of a rose scented product. 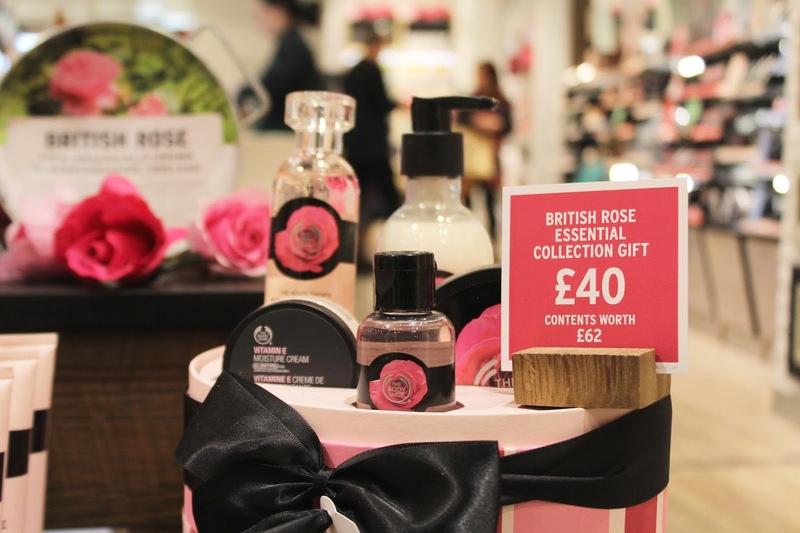 The Body Shop British Rose collection was launched in time for Mother's Day and would have made a perfect gift for any mum. Seeing as that's now been and gone the gift set would be a lovely treat for yourself or a great birthday present as there's sets ranging from just £6 up to £40. 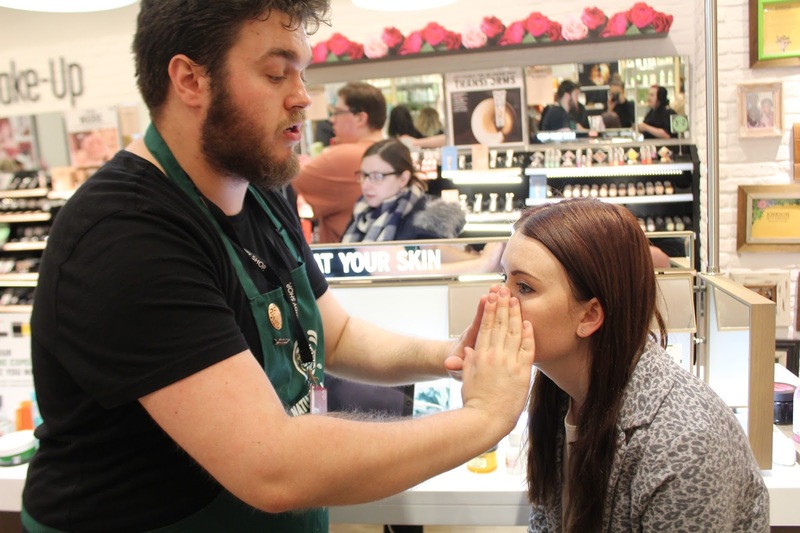 First off, our group were shown the five worldwide best-selling beauty products from The Body Shop and I volunteered as the guinea pig to be transformed by the lovely make-up artist Laura. 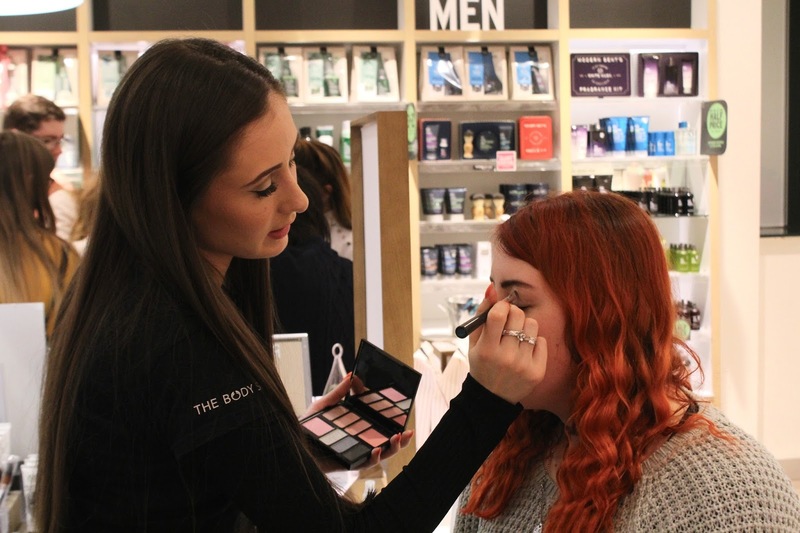 Using the British Rose Eye and Cheek Palette Beth chose the darker eyeshadows to create an evening smokey eye and added the new Lip and Cheek Stain for an accompanying deep pink lip. I already have a Body Shop eyeshadow palette from an old Christmas collection which I often still use so I was excited to see a palette with the blush addition. 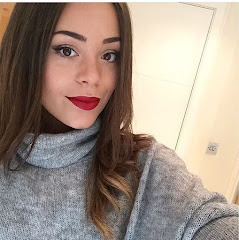 At the same time a second make-up artist, Sophie, used the muted pinks in the palette to create a softer daytime look on another blogger. 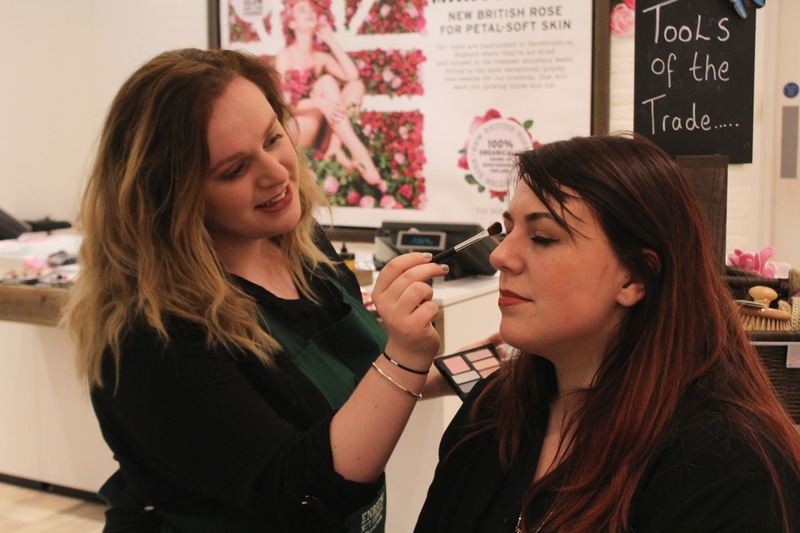 Comparing the two final looks really showed how versatile the British Rose Eye and Cheek Palette is, perfect to keep in your bag for an office to evening spruce up. 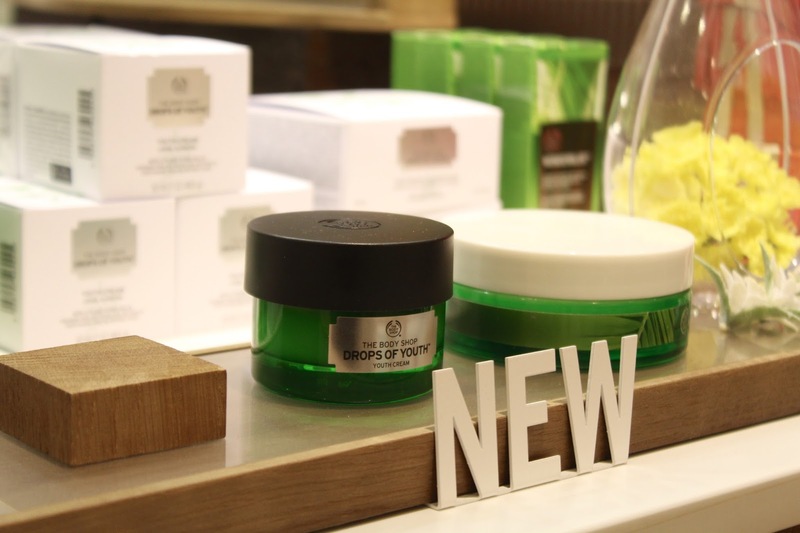 The next new addition at The Body Shop is the Oils of Life range, a skin care routine to brighten and hydrate your skin on a daily basis. 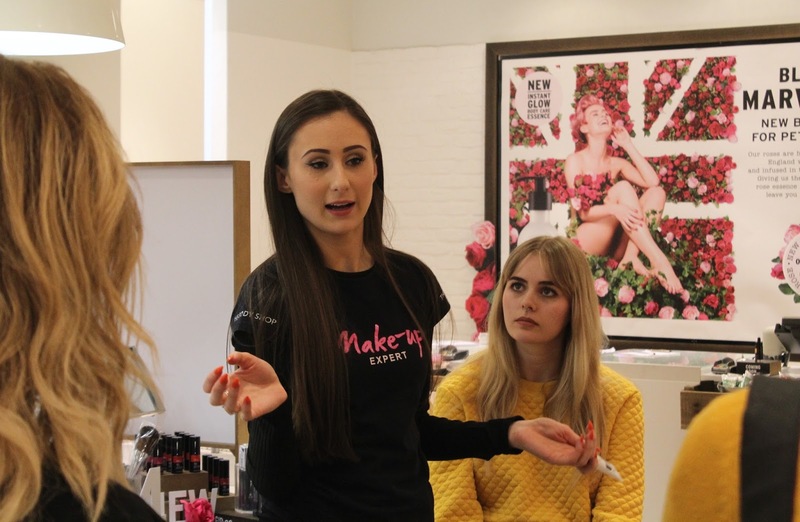 I was apprehensive at the mention of the word oil as I feel like my face is a constant shine zone, due to overproducing natural oils, but I was still keen to hear more about the products. I'm always on the hunt for the next new phenomenon when it comes to a skincare routine. I've tried the infamous Liz Earle cleanse and polish (many moons ago as my auntie was way ahead of the times and bought me the set for my 13th birthday) and I agree with the masses that it's brilliant. However, when I hit the teenage acne stage it just wasn't enough to keep any breakouts at bay. Since then, I've tried the Clinique 3 Step System, The Body Shop Tea Tree range and more recently the La Roche-Posay Effeclar set. I really like all three of the sets as they were purposely created to help oily spot-prone skin like mine. After years of battling with bad skin (and the stress that comes hand in hand with it) you can see why I was nervous at the thought of putting oils directly onto my face. 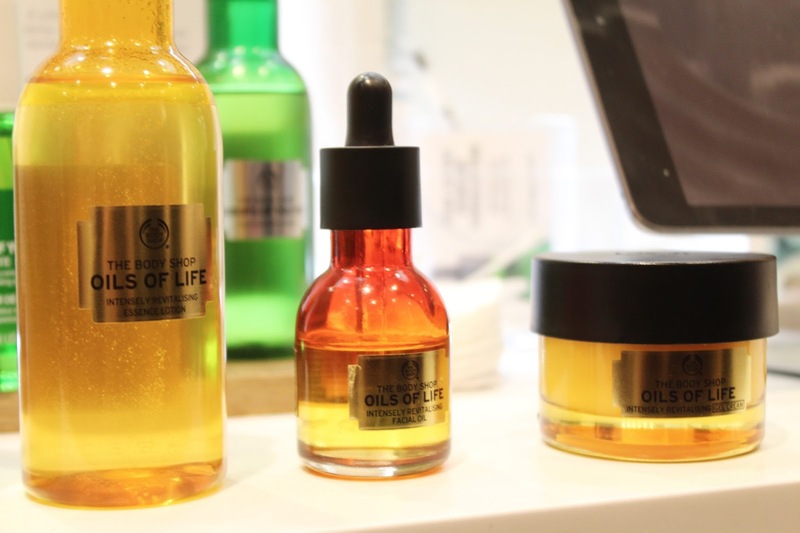 Once I'd shared my worries with the skincare expert he explained that the Oils of Life range was made up of the oils from black cumin seeds, camellia seed and rose hip seed, all natural ingredients with real benefits. As well as keeping the skin hydrated due to preventing the skin from water loss, some oils also have anti-bacterial, anti-microbial and anti-fungal properties which in fact helps to reduce breakouts, not encourage them. 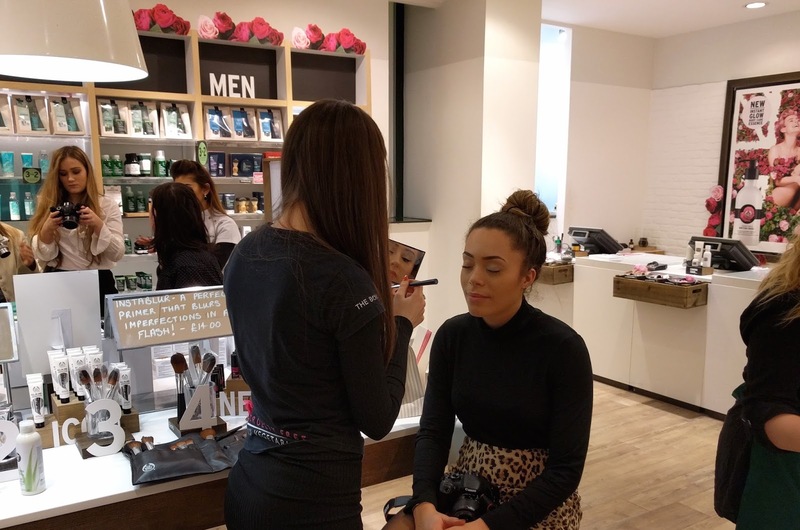 We sampled the range which included; Intensely Revitalising Facial Oil, Intensely Revitalising Cream, Intensely Revitalising Gel Cream and the Bi-Phase Essence Lotion all of which smelled divine. The oils weren't at all greasy and soaked into the skin giving a healthy glow as opposed to sitting on top and looking shiny as I had expected. 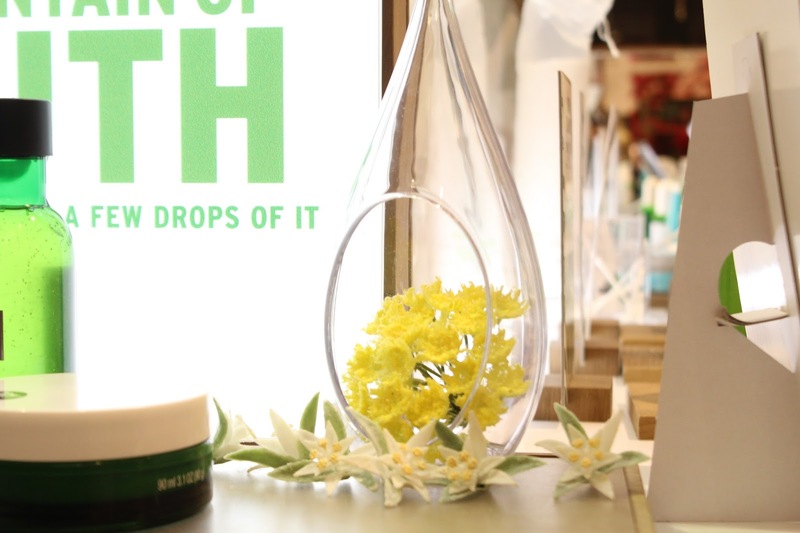 I'd go as far as to say I'm a facial oil convert! We finished off the evening by trying out some body care products from the Spa of the World range, the most luxurious smelling body butters, salt scrubs and bath milks. I'm a sucker for a good bath pamper and took a little sample of the Dead Sea Salt Scrub to try at home. As much as I'd of loved to take advantage of the lovely discount we were offered, I refrained from splurging (it's a five week month and times are hard so it wasn't really a choice). However, I do now have a list as long as my arm for birthday present requests in the future. I didn't leave empty handed though as The Body Shop were generous enough to give us all a beautiful goody box full of samples that I can't wait to try. If you haven't had a chance to visit the store in Leeds on Briggate I urge you to go in and have a nosey. The staff made the night really enjoyable by being so friendly and answering any questions, don't be shy to approach them! I'm already looking forward to going back. 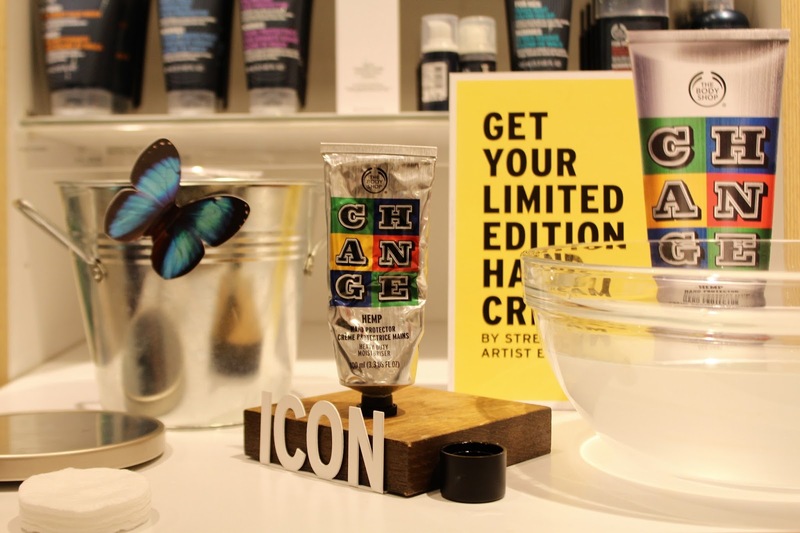 What's your favourite body shop range? 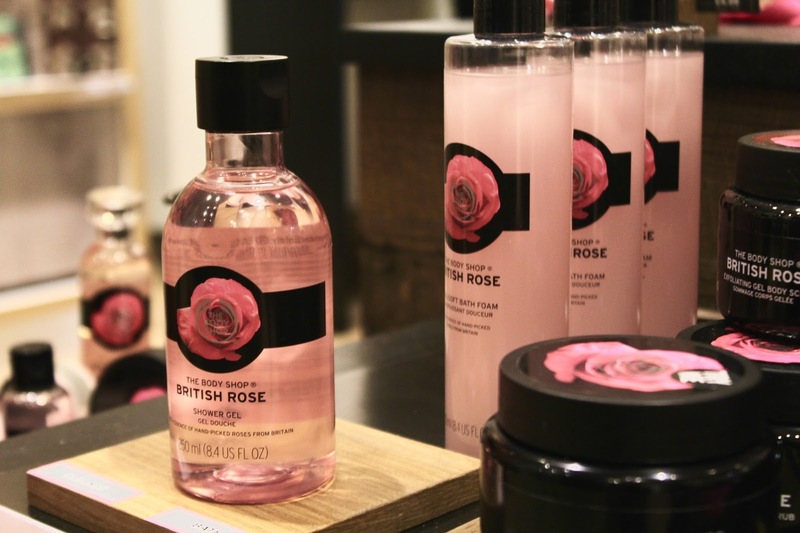 Have you tried the British Rose collection yet? Wow ! So wonderful beauty salon specially for women, It is looking costly but It has all beauty treatment for women, I am also looking for a beauty salon on cheap rate. 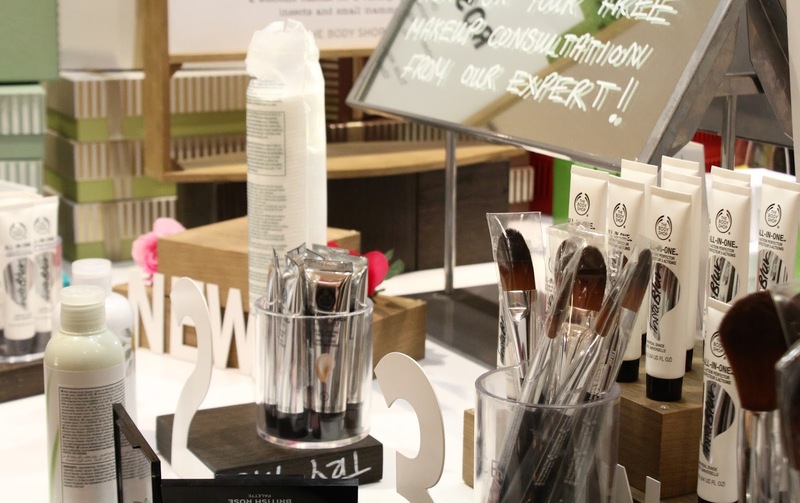 Find the best and affordable deals for Facials leeds to make your skin fresh and dirt free.